There are currently 95,112 users on this website. 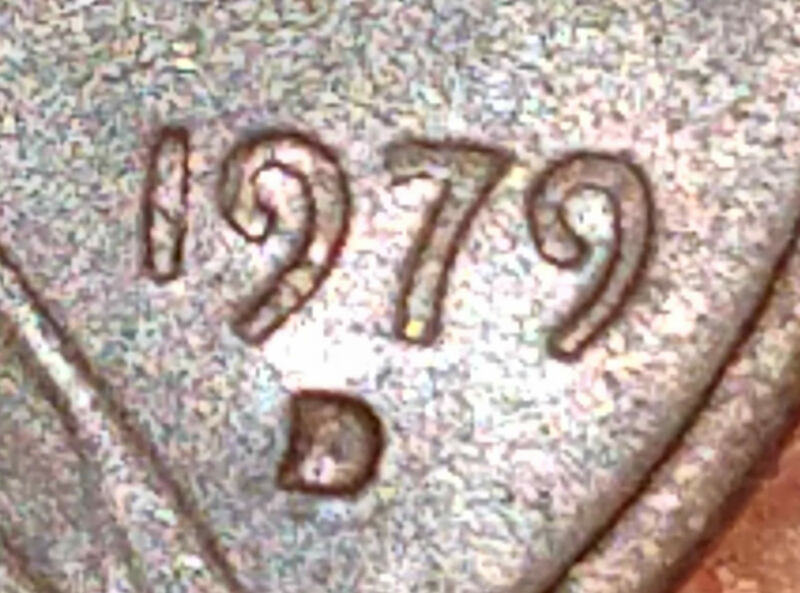 1979 D Lincoln Penny DDO? 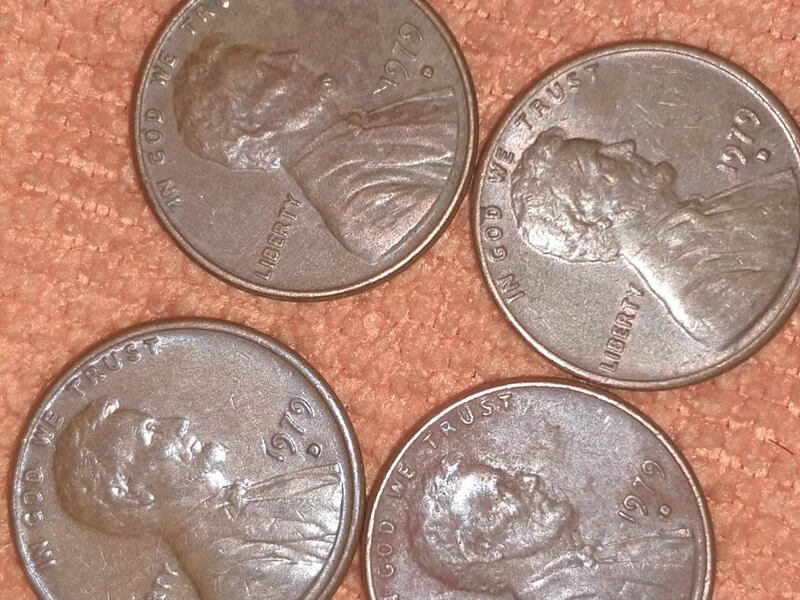 I've read other posts about this penny, so I went looking through some of mine. It seems the 'blob' D may be a common theme with these, but is one of these Double Die or are my eyes playing tricks? Please orient your pics correctly with a close-up of the area you feel is doubled. 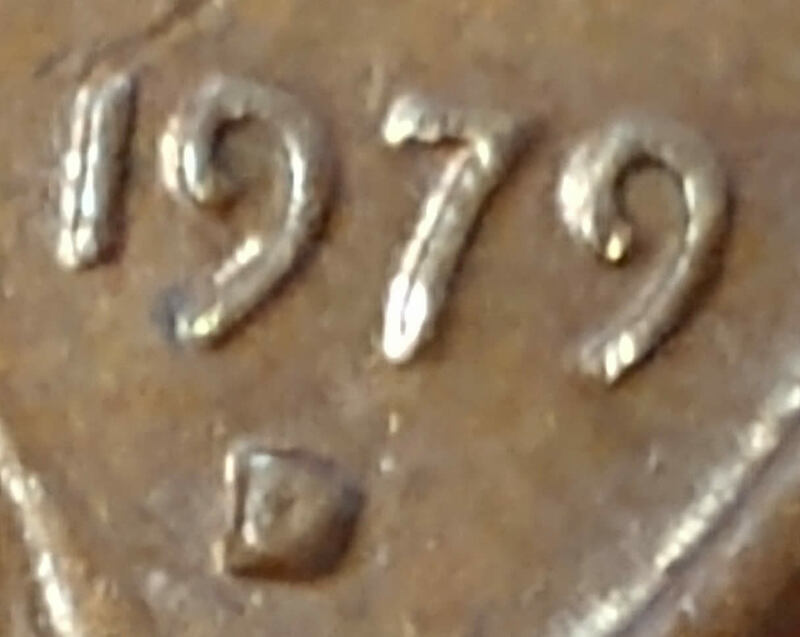 The date (numbers) on this coin is (are) much thicker than than the other 3. Different angles give me different views. Thanks again for your perspective. First pic looks normal to me. Thickness in letters or numbers can be caused by many things. Lighting angle on second pic may be creating the impression of MD, not sure.